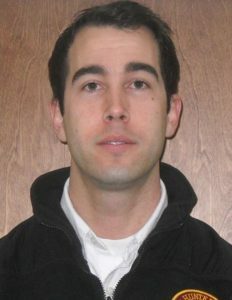 Dennis Dougan was hired as an EMT on December 15, 2008. While working for Hunter’s, Dennis continued his education by going to Paramedic school. In November 2011, Dennis was granted his Connecticut State Paramedic license, then obtained his medical direction in January 2012. Dennis is a solid Paramedic who exercises self-control and solid scene management, bringing calmness to the most chaotic scenes. Dennis has been able to pass some of this along through his precepting of new Paramedics. We have received positive feedback from those he has mentored and evaluated through the process. Dennis is a fantastic representative of what EMS is about and we are proud to have him as part of our team.